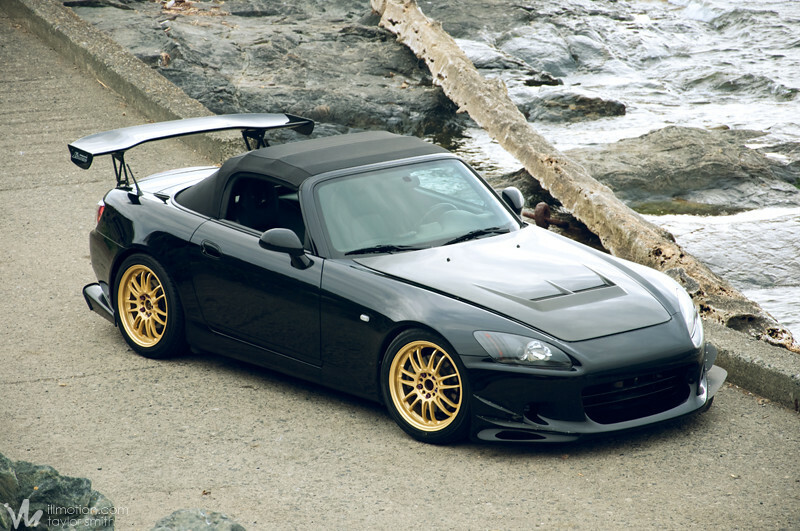 You can’t go wrong with J’s Racing and Spoon Sports on your S2000. Check out illmotion for the full feature and parts list. This entry was posted on November 17, 2011 by craze191st. 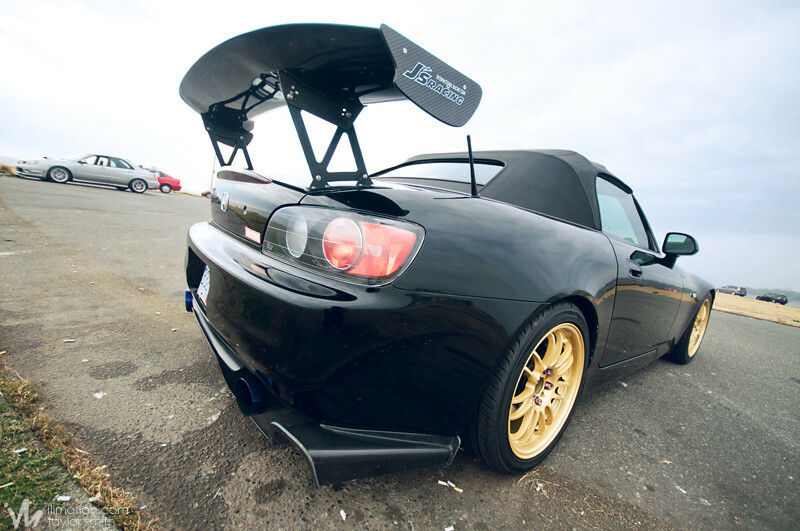 It was filed under Automotive and was tagged with honda, J's Racing, s2000, spoon sports.